Xender is an application that can connect two or more smartphones to share photos, application, music and other media. Xender app is compactable to run on three major mobile operating system. Such as android, iOS, and windows phones. Xender is available on all mobile app store such as Google play store for android and app store for iOS device. Though they are other mobile store but these are the top mobile store. Xender App makes use of Wi-Fi and a mobile hotspot on user’s smartphone to send and receive electronic files from other devices that are connected to your device. 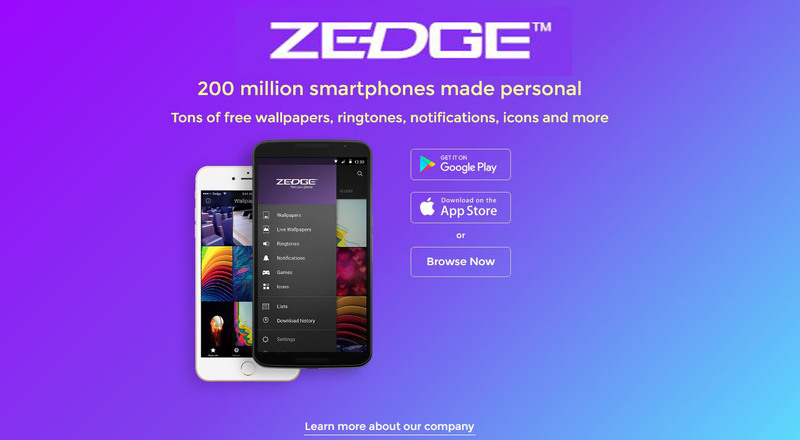 That is the main reason why the app is faster than any other file sharing software that makes use of Bluetooth connection . A user can connect two or more device to receive files or application. A user can also share apps which are already installed on their mobile phone like apps they download on app store or other platfrom. The user doesn’t need to have the apk or installation files on their SD CARD. With xender app user can share movies, music, videos and picture from their android device to any other device. User can also send other electronic file rights from their android device to an iOS device. Users can share a folder with so many files on it. When you launch the app there are various menu tabs available whereby user can easily locate various files on their device. These tabs are located at the top section of xender app. A user can easily click on the tabs to navigate from various categories. This makes it fast and easier for a user to quickly locate a particular file on xender app. Below is various category you can find on xender. There is also a menu section available on xender whereby the user can access various setting that is available in the app. This is located at the top left corner. A user can click on this menu icon in other to access other available menus such as home, rankings, and settings. A user can easily make changes to xender settings right from this menu. Home: this the main menu where you can easily find various files in categories. This is the very first page users see when they launch the app. Phone replicate: when the user clicks on it, it tells the users if their phone is new or old. When the user clicks on new it shows (old phone is an android phone or old phone is an iPhone) if the user should also click on the new the phone will search for a new phone. Share this app: the user can share the app through Bluetooth when the user clicks on share the app the users will see an icon which says link to ios or android. Then the user will click on it. Rate us: it’s an icon with a shape of love. Where users rate the app like giving it a five-star rate. This is to show that the app really work so that other user who wants to download the app can have full confident on how the app work before downloading. About xender: where users can like it on Facebook, follow on twitter and contact on @xender.com you can also read more about the app when you click on it. 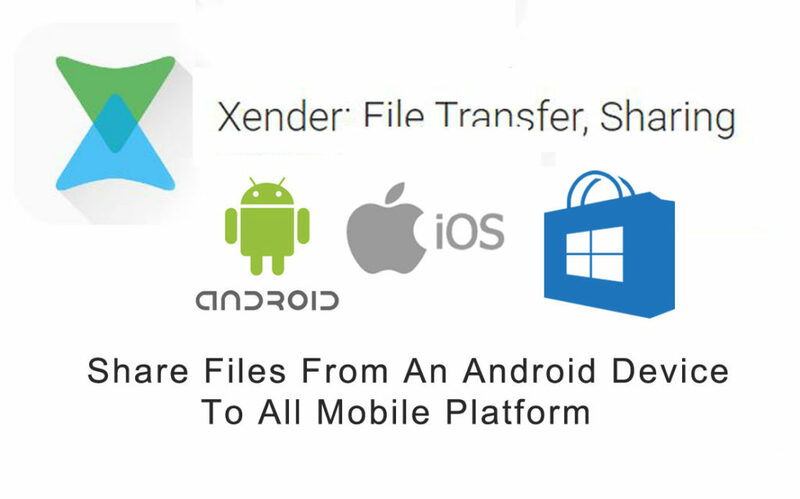 With xender app you can send and share digital files from your android device to an iOS. This is done using your mobile wireless connection. Below are the steps on how to use iOS device. The user should first download the app and install on both devices. After successful installation of xender app. the user should launch the app. This will require the user to input some setting information. Now the user’s phone is ready to receive and share a file to other users. The user should open the app on their phone and click on plus icon at the lower right corner. Now click on the connect iPhone, connect PC or connect WP pending on what device you are connecting to. Now at the notification tray, you see the hotspot automatically turned on. Then ask the other user to open his iOS device and go to settings to connect to the network. When it connect the user should go back to xender on ios device and tap on connect phone, now the both device are connected to a Wi-Fi network. Now you can now share a file from both devices. Download and Install xender app from Google play store and launch the app. Note you need to have the app installed on both devices. When the user launches the app for the first time the user needs to fill in some information. After doing it click next. On the main screen of xender app the user should have options to choose from. Since the app is to receive or send a file. Then the user should click on connect phone it will let other users connect to your phone. 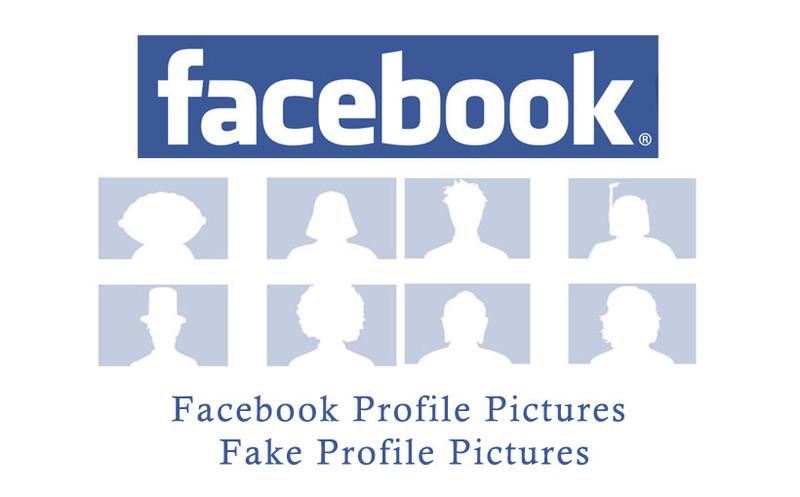 This is the plus icon at the lower right corner. After clicking on the connect icon. There are two options where you can create group or join group. Click on the create a group icon on your device. Then on the second device click on join group. And wait until your device fine the other device and connect then together by taping on the icon. By connecting both devices together via xender app gives you full access to share files with other devices. Xender is a free app and doesn’t require users to pay any form of subscription fee or connection fee in other to make use of the app.